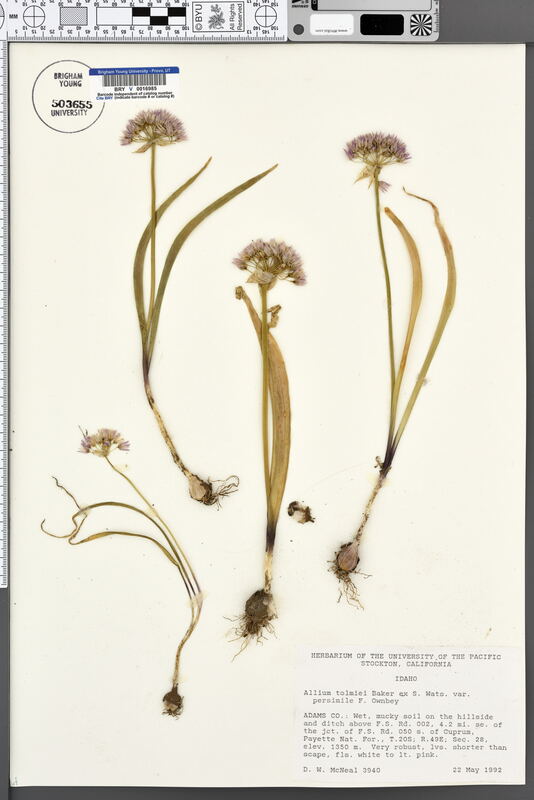 Locality: U.S.A., Idaho, Adams, On the hillside and ditch above F.S. Road 002, 4.2 mi SE of the jct. of F.S. Road 050 S. of Cuprum, Payette National Forest. Verbatim Coordinates: T20S R49E S28 .